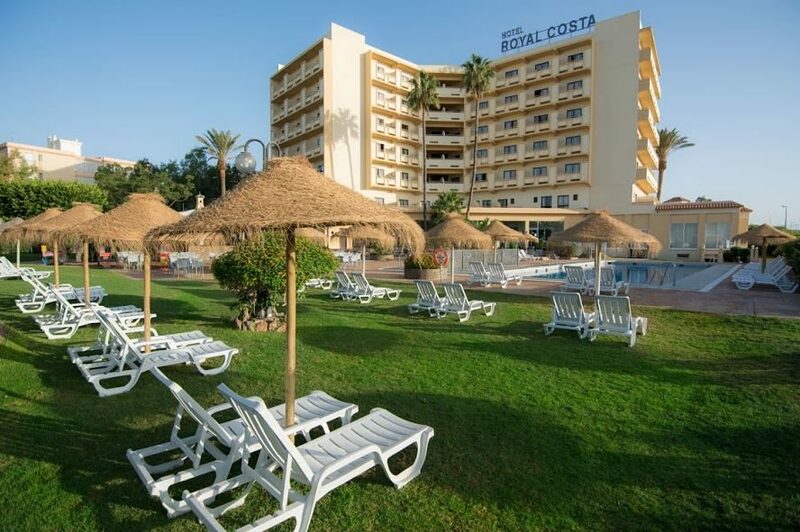 For relaxation in the Costa del Sol sunshine, you cannot miss the Royal Costa Hotel in Torremolinos. This three-star, all-inclusive hotel is set in lush gardens close to Los Alamos Beach and boasts a plenitude of fantastic on-site amenities. The pool area is the real crowd pleaser during the day, nestled in the middle of spacious sun terraces and landscaped lawns - perfect for lazy days. Choose your spot in the sunshine and top up your tan or discover some shade to kick back with a book. The children have their own pint-sized pool to splash around in and the nearby beach is great for sandcastle building or paddling in the waves. The on-site eateries take care of mealtimes. 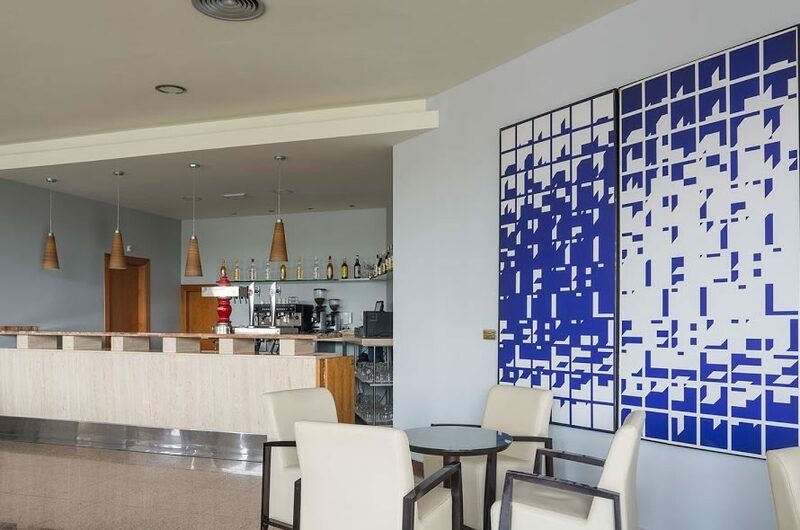 The main restaurant is a buffet-style affair with local and international dishes on the menu, while premium drinks are served in the cafe and light bites at the poolside snack bar. The daytime animation programme offers sports, fun and games for all ages, while the line up of evening entertainment brings live music, dancing and shows. 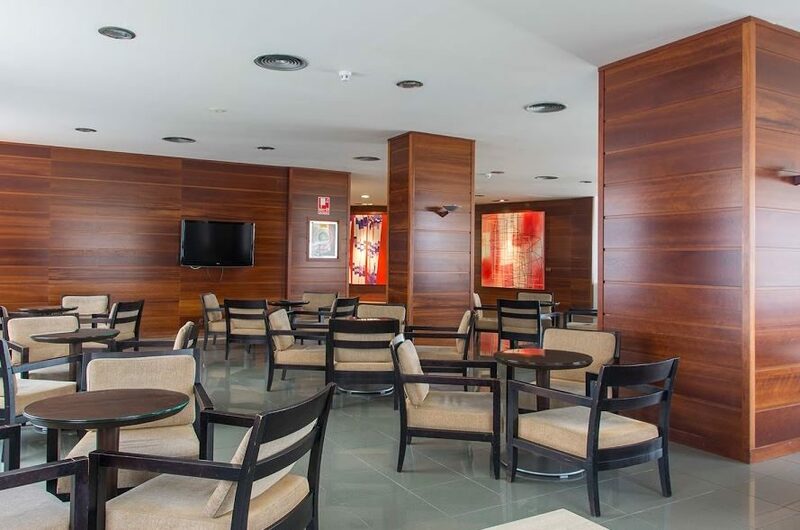 Discover why the Royal Costa Hotel is one of the most popular hotels in Torremolinos. 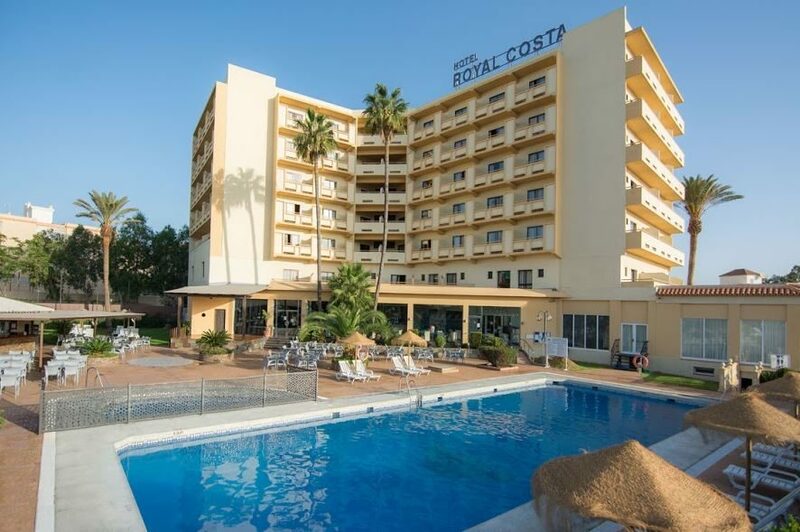 The Royal Costa Hotel has all the facilities you would expect from a three-star hotel in Torremolinos. 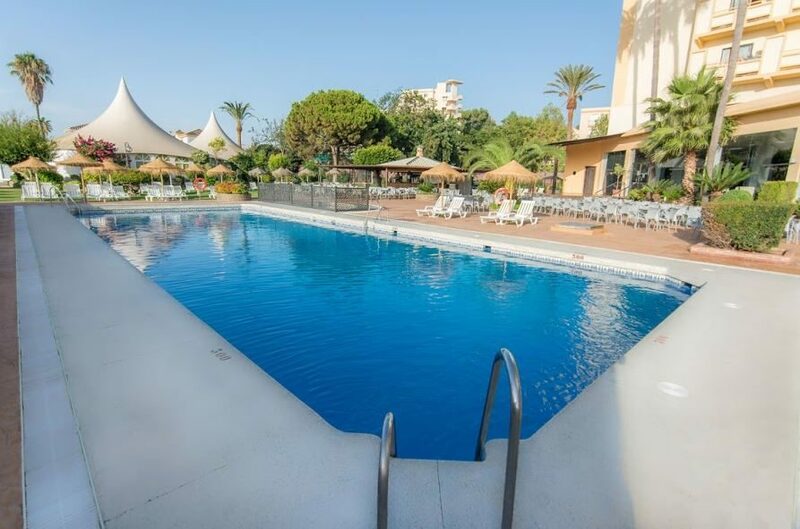 Highlights include: large outdoor swimming pool (with sun terraces, sunbeds, and parasols), gardens, terrace, playground, table tennis tables, buffet restaurant, cafe, pool bar, daytime animation programme, 24-hour reception, currency exchange, laundry service, and Wi-Fi connection. 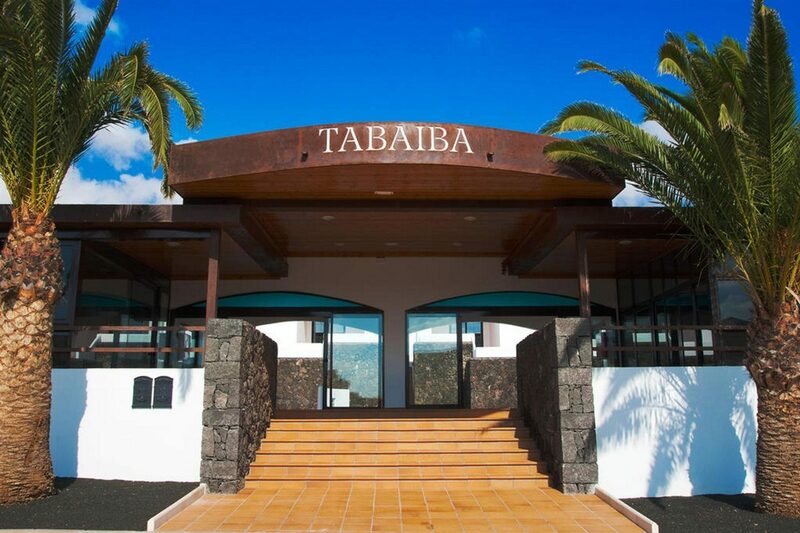 The hotel has a total of 189 guest rooms and suites which all enjoy a view of either the garden, the pool or the sea. 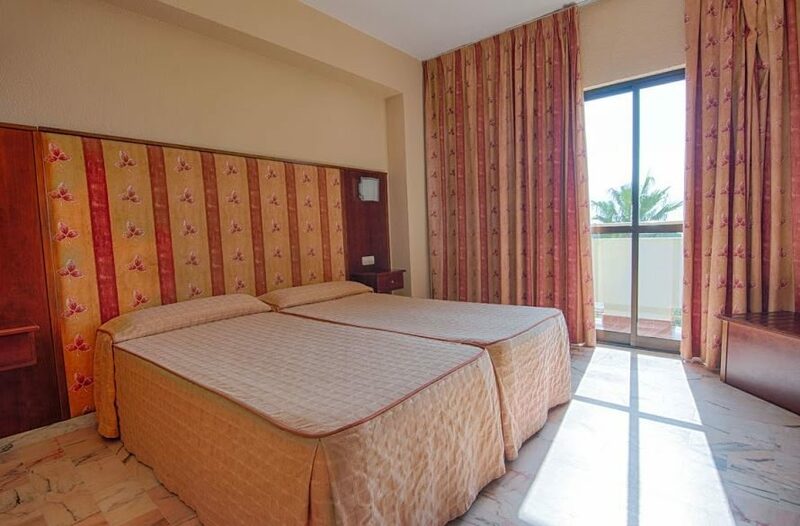 As standard, rooms include: air-conditioning, terrace, telephone, safe, satellite TV, and hairdryer. The main restaurant serves buffet-style meals for breakfast, lunch and dinner. The snack bar is close to the pool and serves light bites and drinks. Hot and cold beverages are available in the cafe too.